Former President of Nigeria, Olusegun Obasanjo has denied report he earns forty thousand naira (N40,000) as a lecturer at the National Open University of Nigeria (NOUN). He made this known in a statement issued by his media aide, Mr. Kehinde Akinyemi. “In putting the records in right perpective, His Excellency wishes to draw the attention of the Vice Chancellor of NOUN to his letter dated April 12, 2018, which was written to the university Registrar, Mr. Felix Edoka, when the council offered him a part-time appointment as an Instructional/Tutorial Facilitator and Project Supervisor in the Faculty of Arts at the Abeokuta Study Centre. “Specifically in paragraph three of the letter, Obasanjo wrote, ‘I will gladly undertake any of the functions mentioned in paragraph two of your letter pro bono and I hope that the functions will be flexible enough to accommodate my rather tight schedule,’” the statement stated. 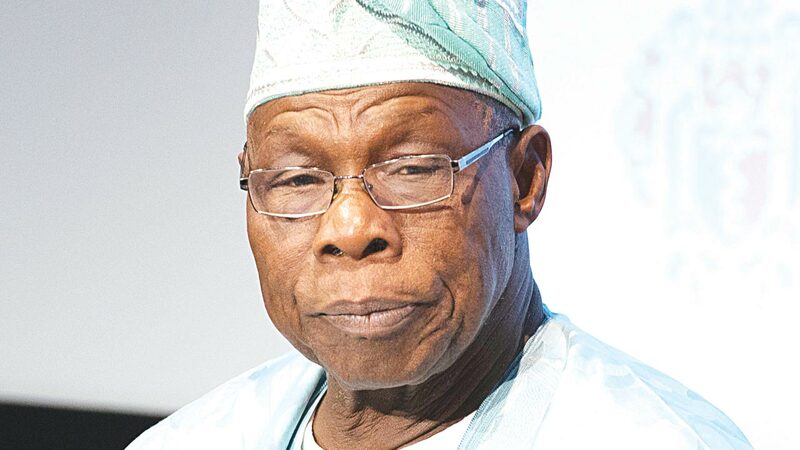 Obasanjo insisted he had not received any pay either as salary or otherwise from the university, adding that he was not planning to receive any pay from the school for his services in the future. Obasanjo said his pro bono intention was stated in his letter of appointment which read with ‘pleasure and duty to give back to others out of what God and NOUN has given me’.